This is my first album that I’ve produced. While it’s not professional quality, and I have no formal training in music, recording, or producing, I have a joy and passion for music! 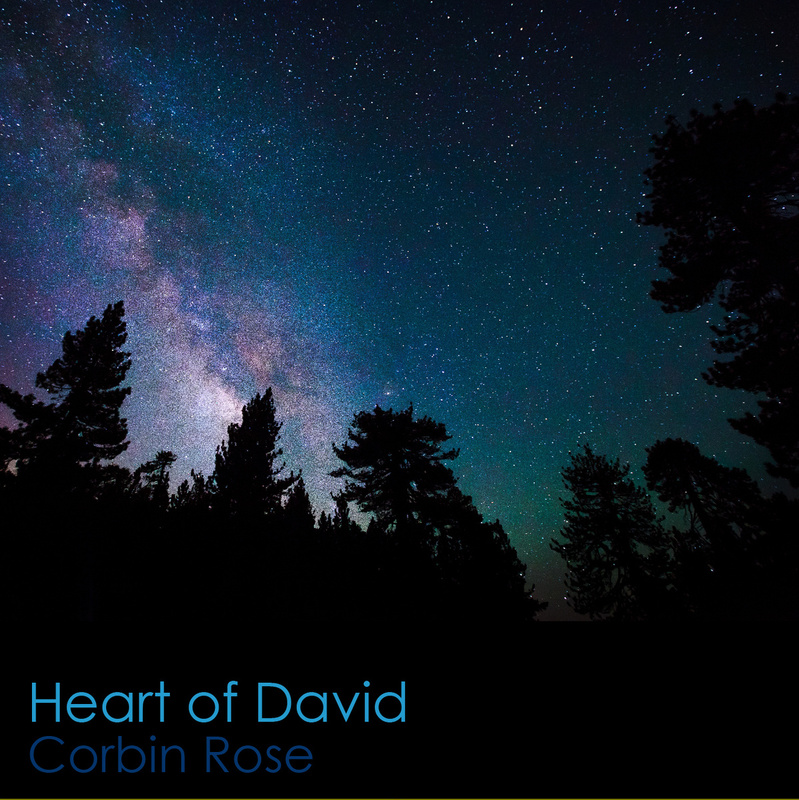 I wanted to give “my firstfruits” to God, so this album contains songs that are peaceful, calming, and songs that speak of God, and the desires of my heart. It may not be everyone’s cup of tea, but it was important for me to publish these songs first as I strive to put God first. At age 5, my heart desired to be an astronaut… Later on that desire changed, and I wanted to be a web developer (slightly more practical for me). Perhaps God helps us along in spiritual maturity and we long for the right kinds of things. Most of the time we assume that we always become wiser and more mature with age, but sometimes we can get more picky and ridiculous in our want list as time goes by.